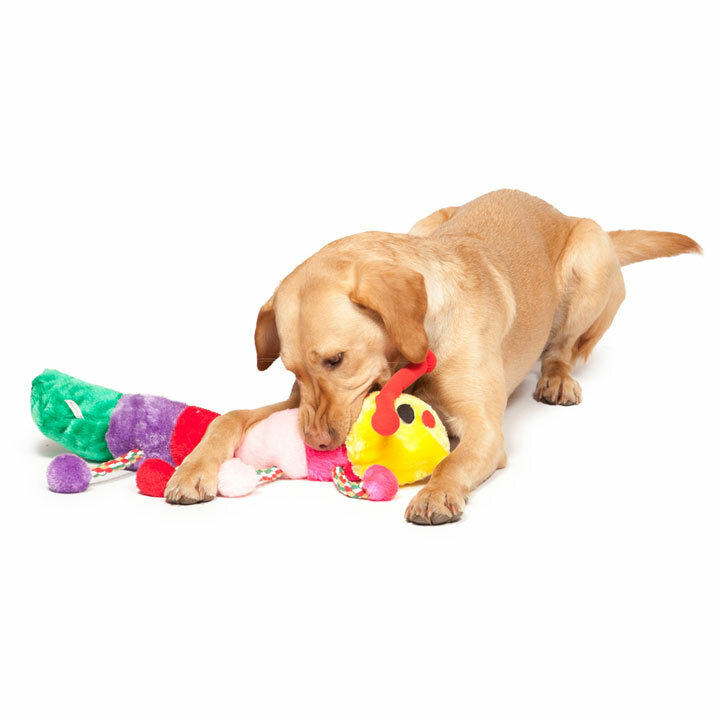 Plush toys with an internal squeak. 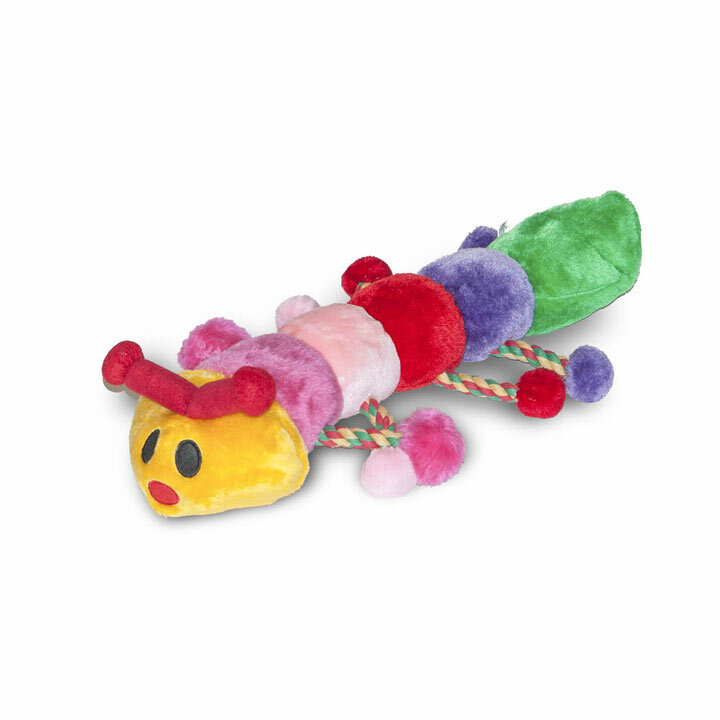 Caterpillar length 56cm. Plush toys with an internal squeak. Caterpillar length 56cm, raccoon 58cm.